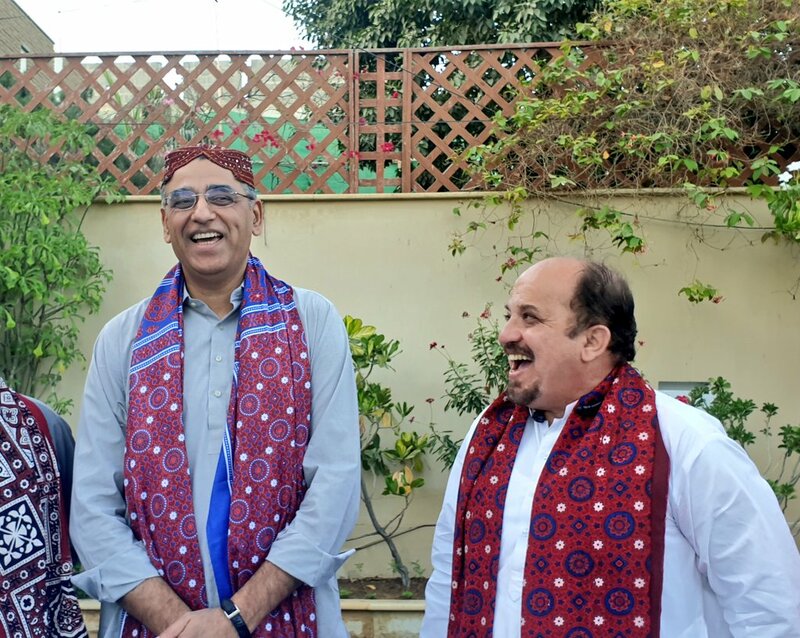 The Sindhi Sindhi Culture Day also known as Sindhi Topi Ajrak Day is a day observed on the first Sunday of December every year throughout the world by the people of Sindh to highlight the centuries old, rich cultural heritage of the province, especially its traditional Topi (cap) and Ajrak. Hospitality, peace-loving attitude, strong cultural and social values are some of the well-known features of Sindhi culture. 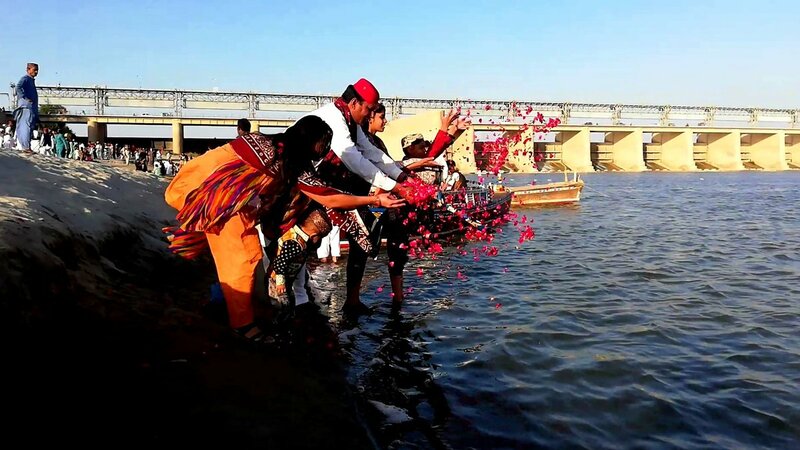 Sindhi people celebrate this day to demonstrate the peaceful identity of Sindhi culture and attract the attention of the world towards the rich heritage and culture of Sindh. Scores of people from all walks of life bought Sindhi Topi and Ajrak from shops and stalls to celebrate the day. There were reports regarding shortage of traditional Topi and Ajrak throughout Sindh because of abrupt high demand from the buyers. In Karachi, a vibrant programme was held outside Karachi Press Club and was attended by a large number of people. Members of different political parties, including Jeay Sindh Qaumi Mahaz, Sindh United Party, Pakistan Tehreek-e-Insaf (PTI), Pakistan Peoples Party, took out rallies from different parts of the city and reached the press club. 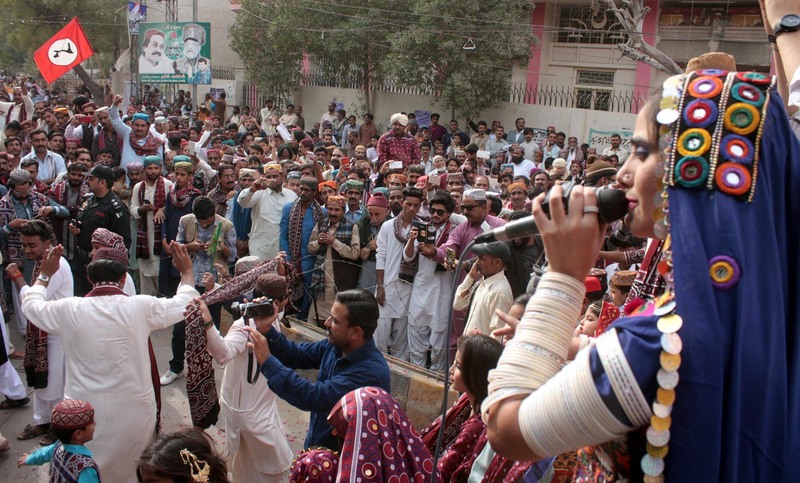 The participants were clad in the traditional Sindhi topi and ajrak, and sang and danced to traditional Sindhi tunes. In Hyderabad, Jeay Sindh QaumiMahaz, Sindh United Party and other social groups took out rallies. They marched through various roads and danced on the tunes of cultural songs. Women and children also took part in the rallies. The main function was held outside the Hyderabad press club. 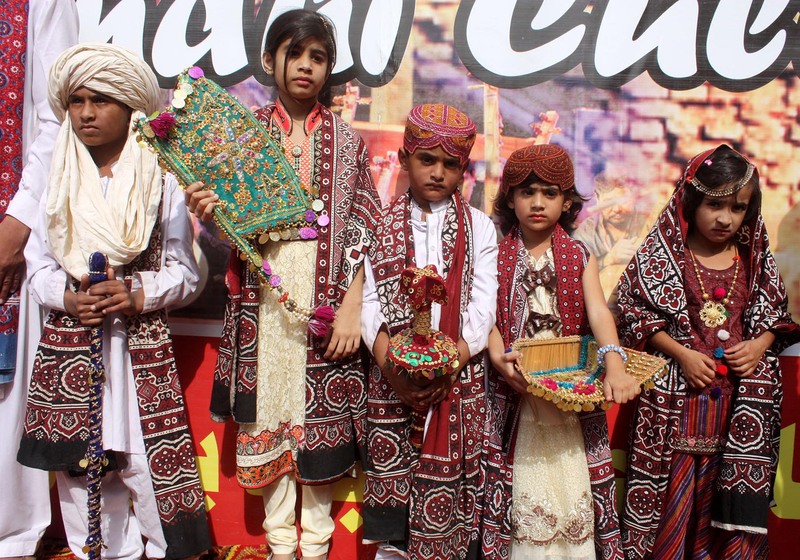 The culture and heritage day was celebrated for the first time on December 6, 2009 (as the Sindhi Topi Day) as a backlash to the comments of one private news channel anchorperson who had criticized President Asif Ali Zardari for wearing a Sindhi cap on his foreign tours. 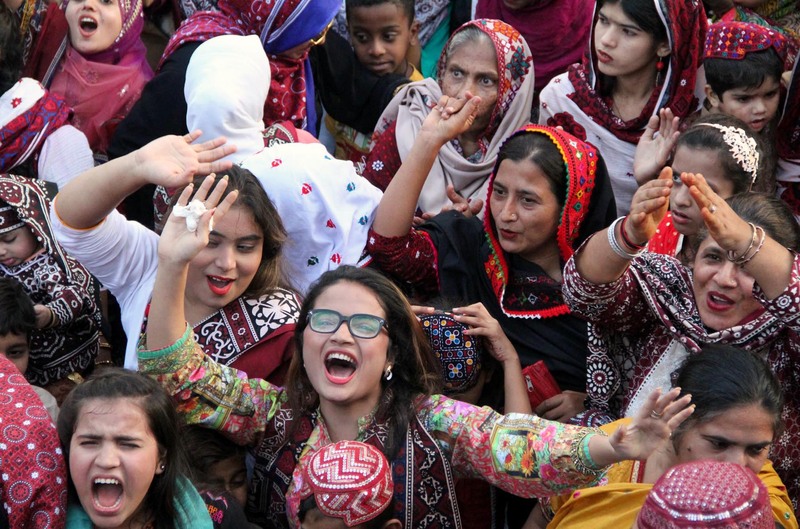 People across the Sindh province condemned anchorperson comments, which ultimately resulted in the announcement of celebrating the Sindhi Topi Ajrak Day. Ajrak is a block printed cloth with deep crimson red and indigo blue background, bearing symmetrical patterns with interspersed unprinted sparkling white motifs, mostly stars. Made of cotton, its suppleness reminds us of smooth silk. More than a fabric, Ajrak is a Sindhi tradition, traceable from the earliest archaeological finds of the old Indus civilization of Moen Jo-Dero. It has been equally popular since time immemorial till today among its urban, rural and nomad users. The real Ajrak is printed on both sides with using resist printing method. According to this method, the printing is done by hand with handy size wooden blocks. Ajrak has been used as a symbol of love and representation to Sindhi culture by many artists, politicians, writers, and intellectuals also. 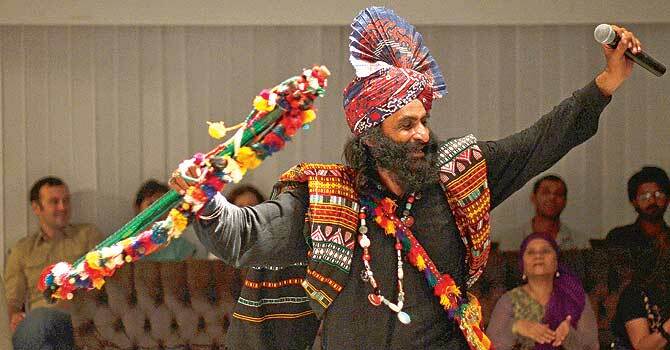 The legendary Pakistani folk singer Allan Faqir with his down-to-earth personality was an inspiring artist with his stylish Ajrak attire including his dancing peacock like turban made of Ajrak. Ajrak is literally used in Sindh (Pakistan) from the cradle to the grave. It is used as a hammock for infants, headgear for girls, bridal accessory, a turban and a shawl, a bed cover, a tablecloth, a gift item and a token of respect to honor a guest. Most of the heads of state and dignitaries of Pakistan have used Ajrak in their public meetings to show respect and as a token of solidarity for Sindh Province. Ajrak is being manufactured at the towns of Matiari, BhitShah and Hala located in and near Matiari District of Sindh Province in Pakistan. The roots of Sindhi culture and civilization go back to the distant past. Archaeological researches during 19th and 20th centuries showed the roots of social life, religion and culture of the people of the Sindh: their agricultural practices, traditional arts and crafts, customs and tradition and other parts of social life, going back to a ripe and mature Indus valley civilization of the third millennium B.C. Recent researches have traced the Indus valley civilization to even earlier ancestry. The festival also symbolises and commemorates the ancient Indus Valley Civilisation. It is this civilization that can be asserted to be Pakistans greatest soft power strength. 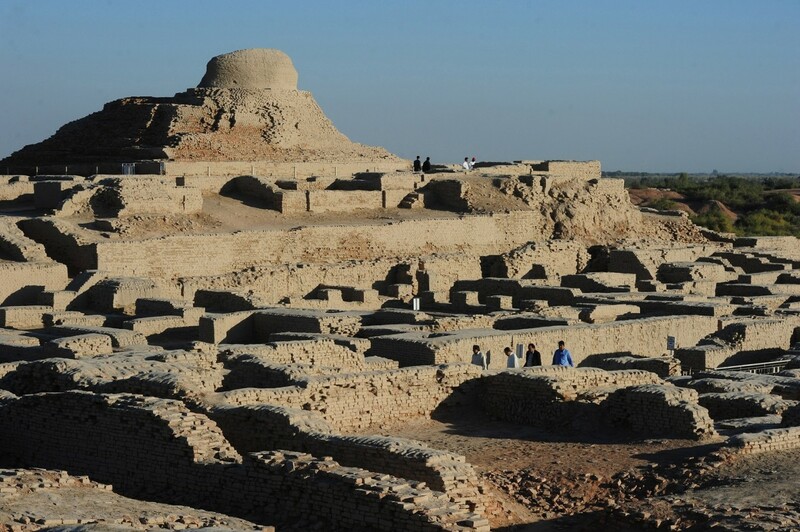 The Indus Valley Civilisation was a Bronze Age civilisation mainly in the northwestern regions of South Asia, extending from what today is northeast Afghanistan to Pakistan and northwest India. Along with Ancient Egypt and Mesopotamia, it was one of three early cradles of civilisations of the Old World, and of the three, the most widespread. Sindh is the land of great Sufi saints that included Abduallah Shah Gahzi (R.A), Shah Abdul Latif Bhittai (R.A), Jhule Lal or Lal Shahbaz Qalandar or Lal Sai and Sachal Sarmast who preached about peace and communal harmony. The message of all these Sufi saints was to forge unity, love, brotherhood and affection with each other and to denounce hatred. So, lets celebrate peace, harmony and brotherhood on the occasion of Sindhi Culture Day.